The Sporting Globe is supporting Breast Cancer Network Australia (BCNA) in the lead up to the Field of Women Game by raising funds in all 11 venues nationwide. All profits from every newly created Pink Shimmer Cocktail/Mocktail will go to the cause, as well as donation tins and limited scarves. The BCNA’s iconic Field of Women is in its fifth year and will be held this Sunday 12 August at the MCG, prior to the Round 21 AFL match between Melbourne and the Sydney Swans. Field of Women is taking place on the ground at 1.00 pm and aims to represent the number of Australians diagnosed with breast cancer with women, men and children at the MCG standing together in the shape of BCNA’s Pink Lady. 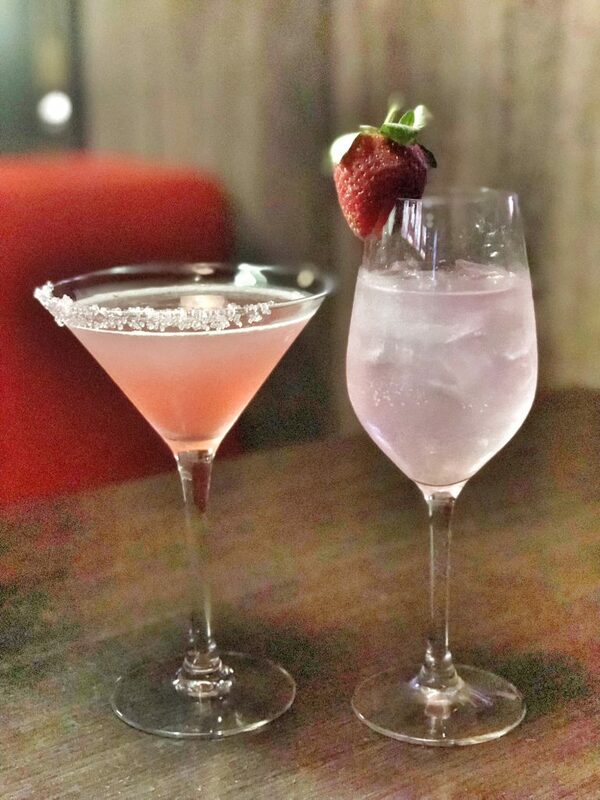 Footy fans can head into their local Sporting Globe to also support the cause and enjoy one of the Pink Shimmer Cocktail/Mocktails!